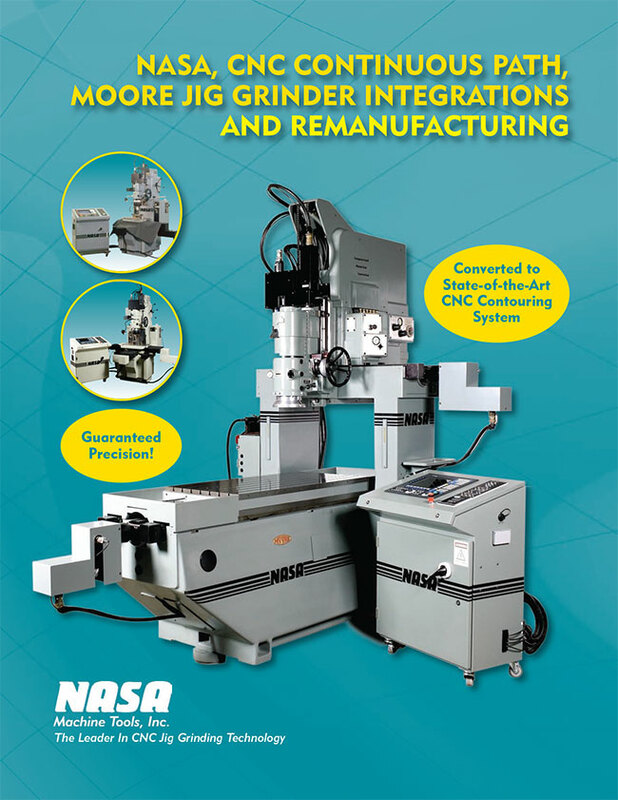 Moore Jig Grinder In the Field CNC Integration and Upgrades | NASA Machine Tools, Inc.
Moore Precision at a Price You Can Afford! 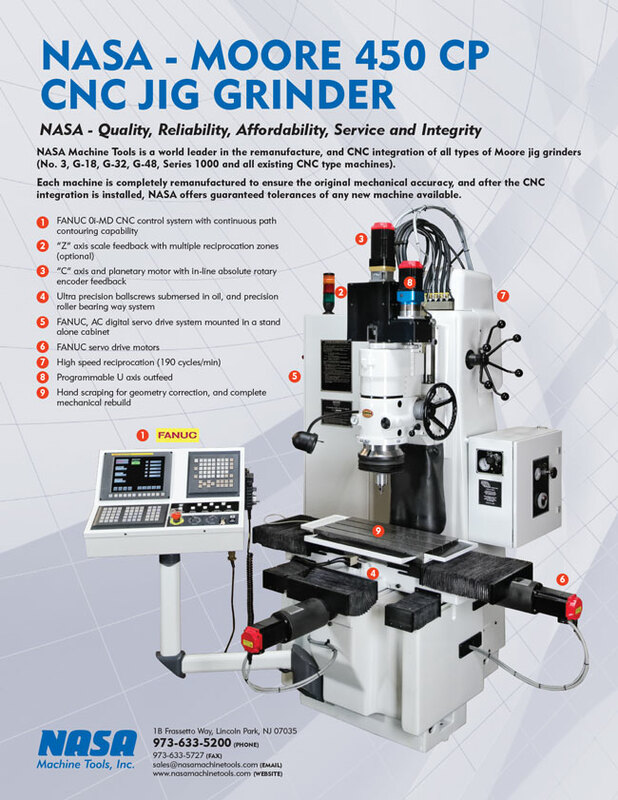 We will come out to your facility and convert your Jig grinder into a CNC machine in as little as 4-5 days. 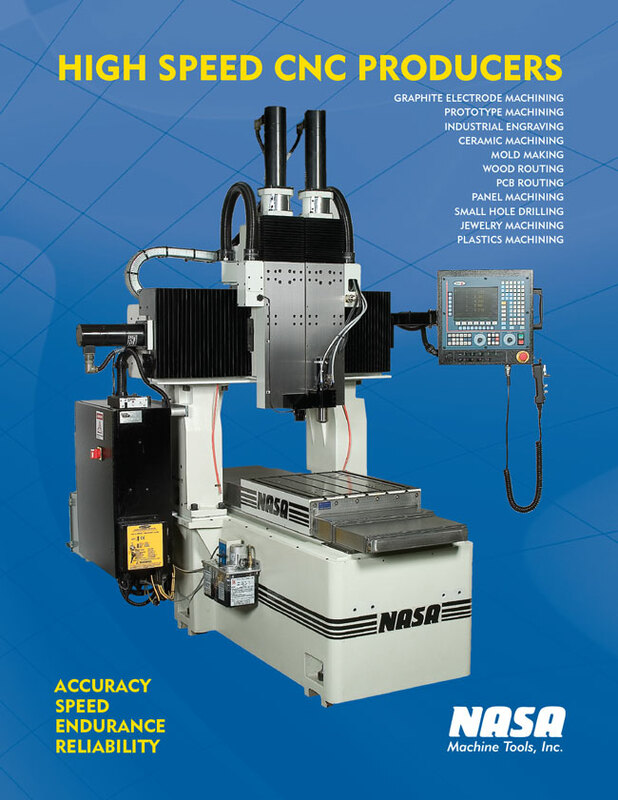 NASA's AGS-3F, IN-THE-FIELD, CNC continuous path Moore jig grinder integration can be installed on your shop floor, utilizing your manual Moore No. 3/G-18 jig grinder or outdated, Moore CP, in as little as 4-5 days. 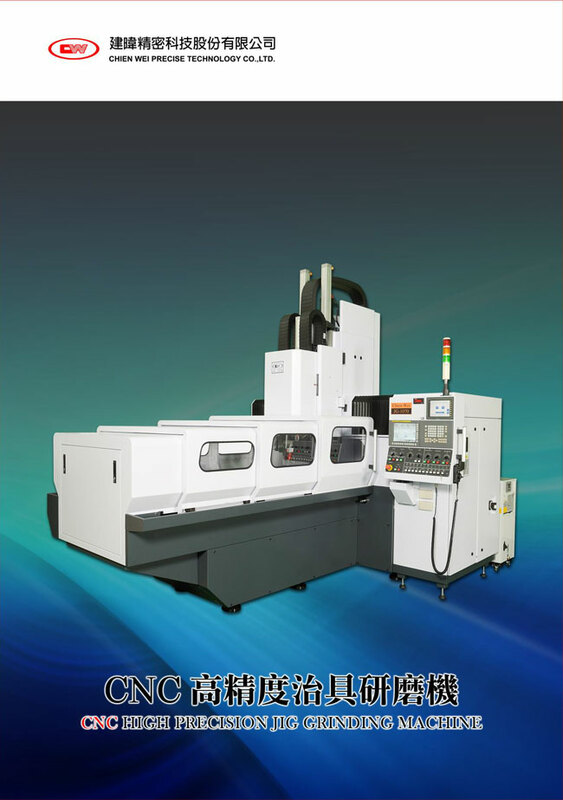 Utilizing our five (5) axis CNC control system, ultra precision ball screws, precision roller bearing way system, .000010" control resolution, and unsurpassed quality and reliability, multiple holes, complete contours, complicated blends and tight tolerance jobs can be precision ground in one continuous path with accuracies to the millionths of an inch. X axis travel of 17.5"
Y axis travel of 10.5"
Minimum programmable resolution of .000010"
Guaranteed positioning accuracy of .000080"
Guaranteed contouring accuracy of .000200"
You will find our service to be the most economical as well as the most reliable so contact us when you are ready for your manual Moore No. 3/G-18 jig grinder or Moore CP jig grinder integration.